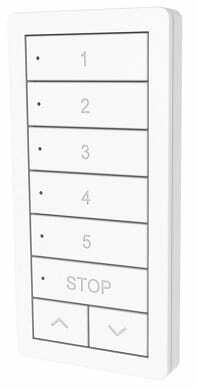 Hand-held remote controls come in a variety or styles and functions. 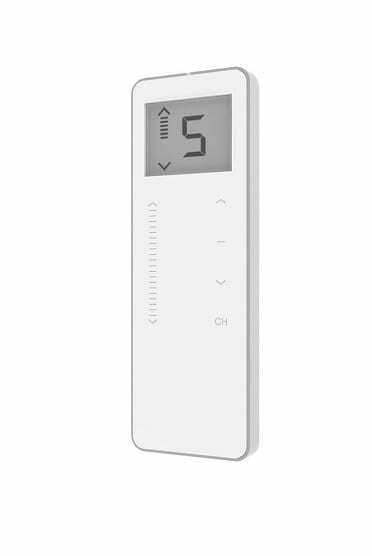 Hand-held controllers that work with radio frequency communication allow you schedule, program and adjust multiple window treatments in multiple rooms or control your window treatments individually. 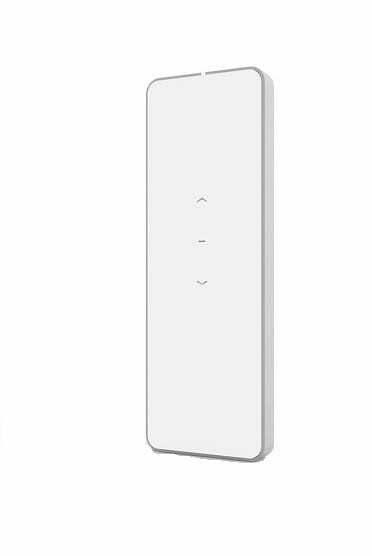 Infrared transmitter controllers give you the same sleek design and look, but require you to be in close vicinity of your window covering in order to adjust them individually. The type of remote used for your window treatment depends on the brand and motor type you have chosen for your motorized drapes, blinds or shades. See the options we have below! Hardwired wall switches designs require that a wire be run from the power source to the location in which you want to mount your wall switch. 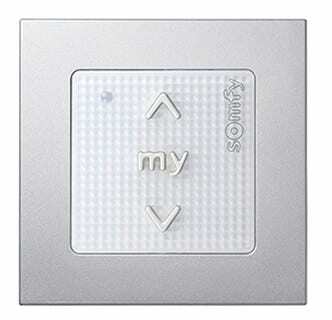 Wireless wall switches can be mounted wherever is convenient for you. (You can even get creative and mount it somewhere other than a wall. 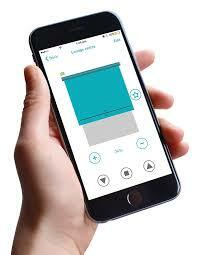 How do like the idea of controlling your motorized window treatments from anywhere in the world? This is possible with most motorized systems that are compatible with smart phones and tablets. Compatibility with smart phones and tablets depends on the operating system chosen. 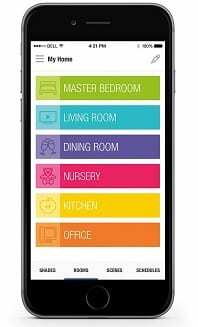 Contact us to learn more about which systems can integrate with your smart devices. 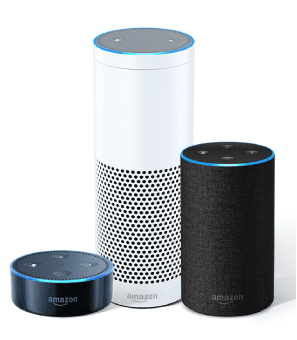 Control your window treatments with a simple phrase and voice command with Amazon Eco, Google Home, and Apple home voice controlled devices. 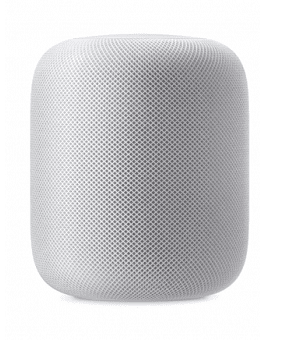 Integration with these third-party devices depend on the brand/motor used. Not Sure What’s The Best Solution For Your Need?